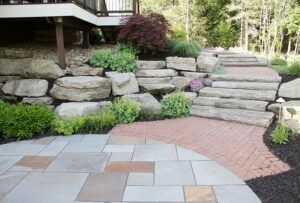 Hardscaping, the addition of permanent, non-living features to your landscape, can be a beautiful solution for your outdoor space. 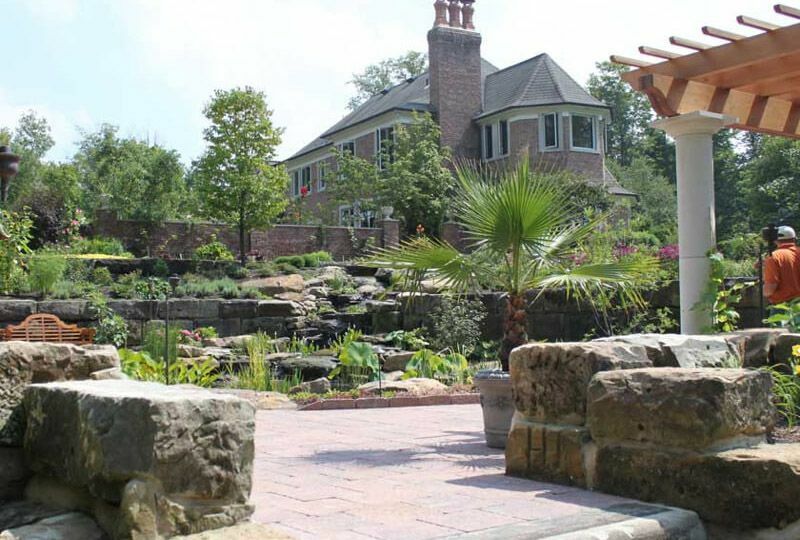 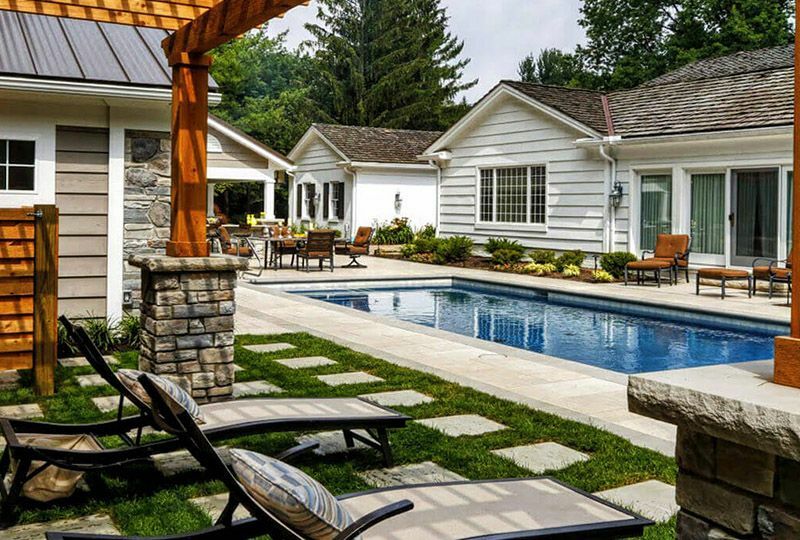 Using pavers and stones as well as retaining walls and other structures, hardscaping adds visual appeal and function. 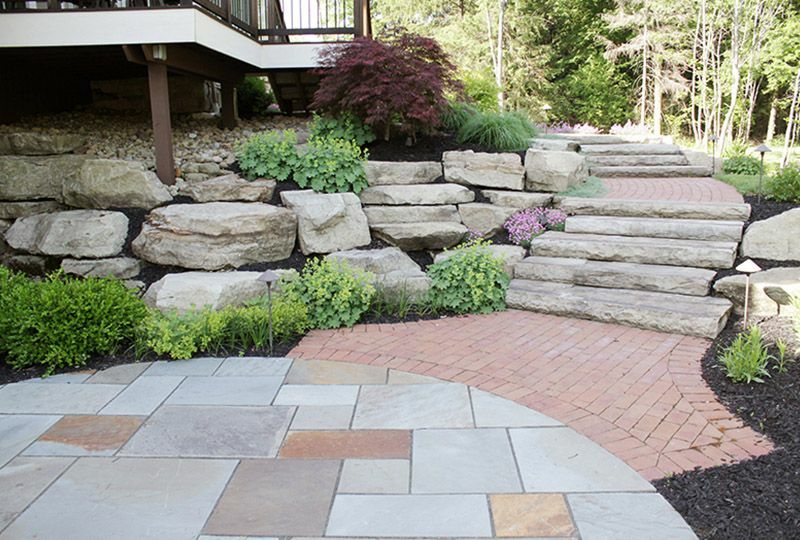 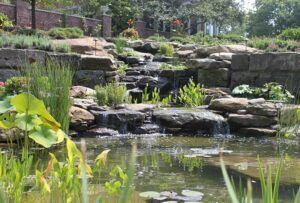 Exscape Designs offers professional hardscaping services to clients as part of our landscape design and maintenance services.